Anti-Glare Replacement Covers at the exact poster size. 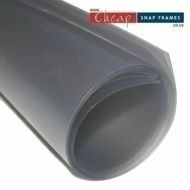 Manufactured from anti-glare PVC. 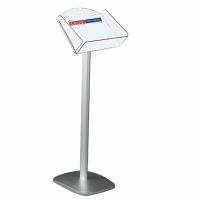 Available in a large range of sizes from the small A5 to the huge 40"x60" covers from only £1 + VAT.